BES Lighting's showroom has thousands of options for interior lighting. Our showroom experts can help with all lighting needs from single bulb, remodeling projects or whole house plans on a new build. 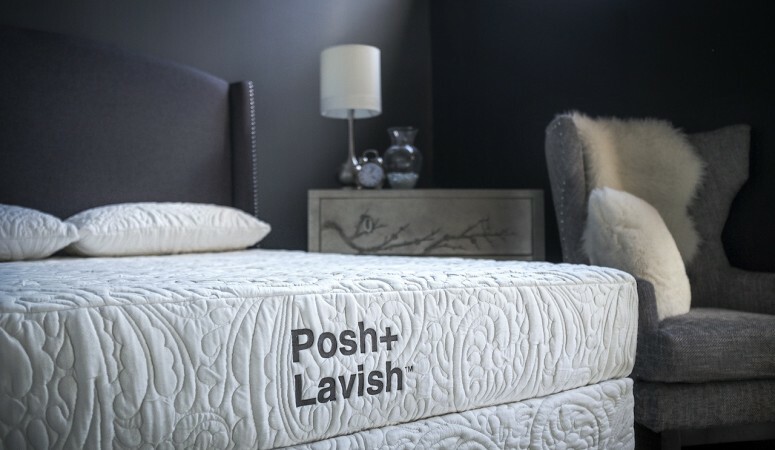 Our signature is in luxurious, quality furniture and accessory lines. Our showroom experts are here to help express your personal style. The showroom is constantly changing as we receive on-trend items daily in single and limited quantities for interior and exterior living spaces. BES Lighting showroom expert services include interior and exterior lighting services from finding the right lamp or fixture for the task and space to lamp repair, LED conversion, and room design. BES Lighting opened its doors in 1984. In 2007, BES moved to its current location. In its new location, BES has tripled the size of its showroom, allowing not only more room for lighting, but also more room for furniture, occasional tables, mirrors, rugs, and much more. They truly do have the largest selection of lighting in a multi-state area.